VJBrendan.com: Panic! At The Disco's Brendon Urie Comes Out As Pansexual! Panic! 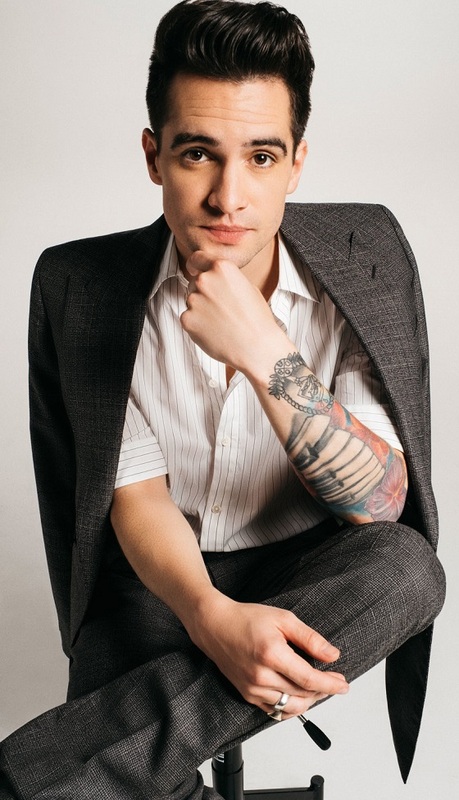 At The Disco's Brendon Urie Comes Out As Pansexual! 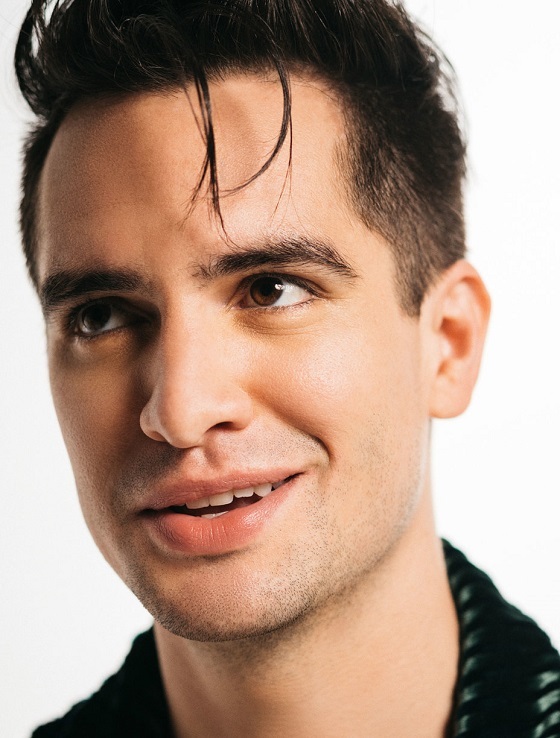 Brendon Urie is opening up about his sexuality. In an interview with Paper Magazine the 31-year-old superstar talked about his views on gender and sexuality. “I’m married to a woman and I’m very much in love with her but I’m not opposed to a man because to me, I like a person. Yeah I guess you could qualify me as pansexual because I really don’t care. If a person is great, then a person is great. I just like good people, if your heart’s in the right place. I’m definitely attracted to men. It’s just people that I am attracted to,” he said.